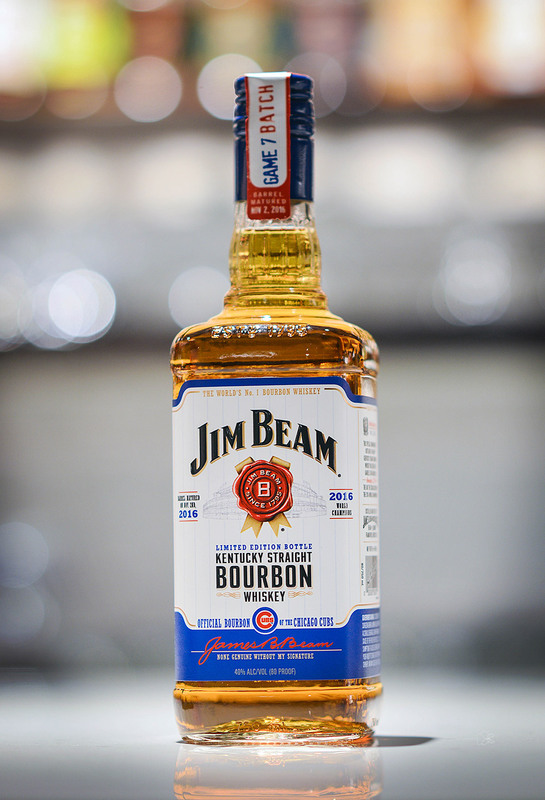 To kick off the 2017 baseball season, Jim Beam is releasing a very special batch of whiskey for Cubs’ fans. The limited-edition bourbon barrel-matured the night the Cubbies won the World Series after a 108 year drought. Available starting June 1 in the Chicago area.